I sometimes ponder investing in art to hang on my walls but somehow don’t tend to think about my garden in the same way. 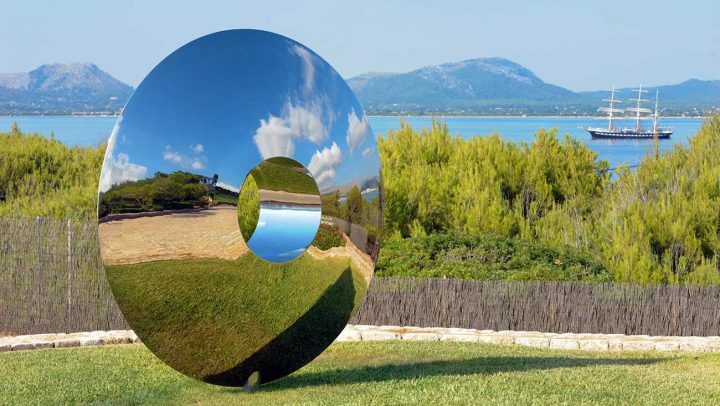 However the stunning work of local sculptor David Harber might just change that. I can’t stop gazing at my elegant new buddy, Bud, with its bronze leaves and mirrored stainless steel stamen inside – let’s just say any child who mistook this objet d’art for a new climbing frame on the Muddy lawn wouldn’t make the same mistake twice. 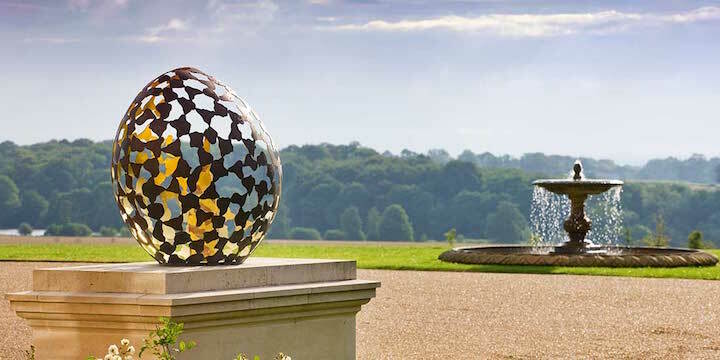 The award-winning sculptor, whose Oxfordshire studio opened in 1992, creates his modern, abstract pieces for private and corporate clients across the globe, including commissions for Oxbridge colleges, exclusive private schools and various hotels and gardens. He works in bronze, brass, and oxidised and polished stainless steel, and you can swoon over his range of sculptures, sun dials and water features on his website or commission a bespoke piece. And if owning one of David’s pieces is but a pipe dream, get down to the Chelsea Flower Show in May – he exhibits every year. David Harber, Blewburton Barns, Hagbourne Rd, Aston Upthorne, Didcot OX11 9EE.